Ukraine’s backsliding on reforms continues a national tradition: a Reuters study of data since 1994 shows it has drawn less than half the IMF funds it could have received, with commitment to change often weakening when economic indicators improve. Time is running out for Kiev to secure more aid from the International Monetary Fund (IMF) before the current $17.5 billion programme expires in March, ringing alarm bells about Ukraine’s ability to service its growing debt. No money has been received from the Fund since April 2017 and the pace of reforms has slowed in the past year. It is unclear whether Kiev will bow to the IMF’s demands for a gas price hike and keep its budget deficit in check, especially with elections next year, although the government says talks with the IMF are continuing. Kiev has banked only $8.7 billion out of $17.5 billion available in the current programme, and its debt obligations will peak in 2018-2020. Yuriy Yekhanurov, prime minister in 2005-2006, said Ukraine’s leaders, many of whom are also businessmen, treat IMF negotiations like a business deal. “They need to survive now. 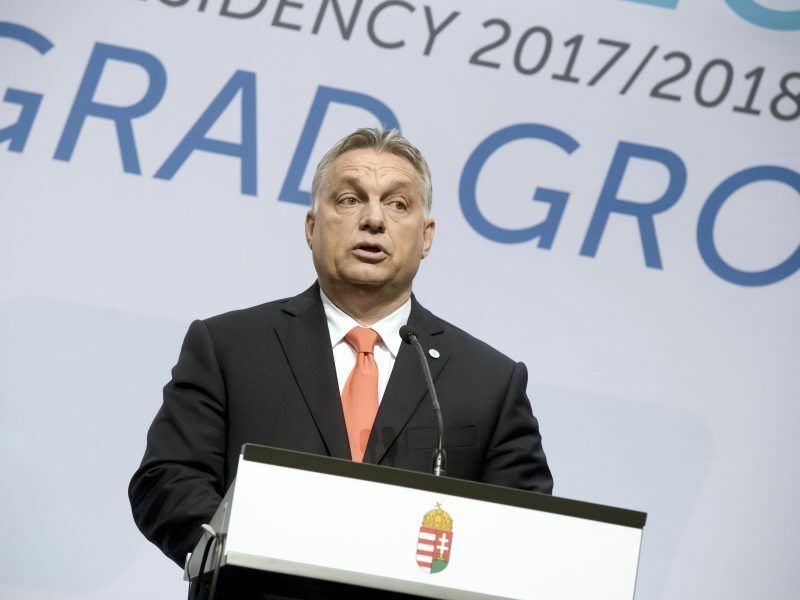 They are not interested in what will happen tomorrow, in two years, so they take obligations that are almost impossible to fulfil,” he told Reuters. 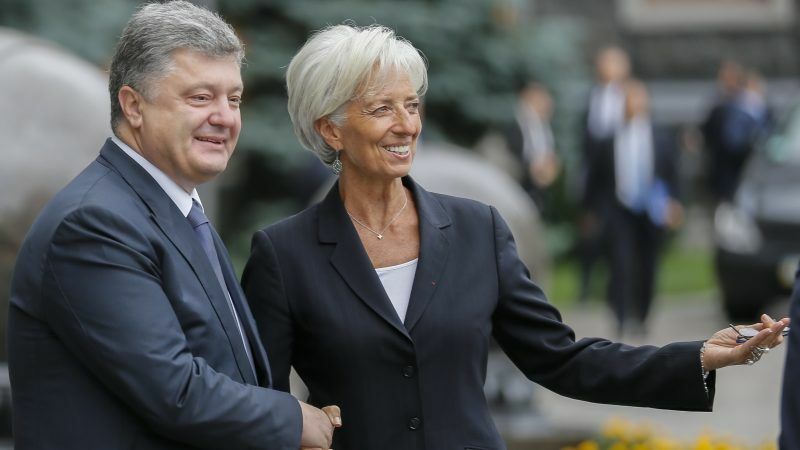 Since agreeing its first IMF programme in 1994, Ukraine has received about $31.5 billion of a possible $73.15 billion. Some of the same issues crop up time and again. The present programme is stuck on a requirement to raise household gas prices, which have been kept artificially low since Soviet times, to market levels. Prime Minister Volodymyr Groysman agreed to raise tariffs in 2016 but then stalled. Former prime minister Yulia Tymoshenko’s government committed to a 20% gas price hike in 2009 and was rewarded with a $3.3 billion aid tranche, but in August 2009 cancelled the hike, citing a trade union backlash. Her successor Mykola Azarov agreed in 2010 to increase prices by 50%, but then refused to raise them for the next two years. 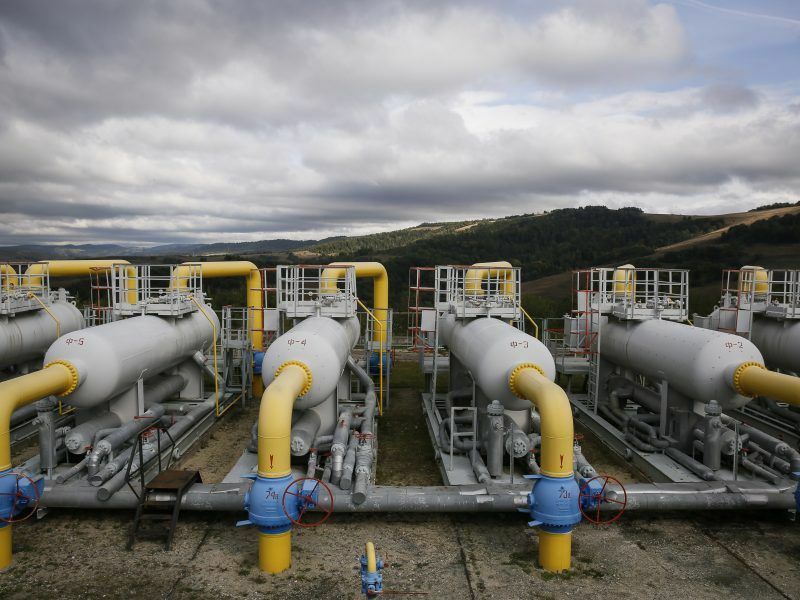 Officials also stress the achievements made under the current programme, such as the clean-up of the banking sector and mending the finances of state monopoly Naftogaz. In comments to Reuters, Bohdan Danylyshyn, the chairman of the central bank’s supervisory council, pointed out that Ukraine had secured four tranches of loans from the Fund this time around while most previous programmes stumbled after two. But the central bank and business leaders warn of the growing risk of crashing out of the IMF programme. The consequences could be heavy: a threat to hard-won financial stability, losing the confidence of international backers, a credit ratings downgrade and the government having to borrow money elsewhere at a higher rate. “Unfortunately, almost all governments considered the IMF loans as a way to “plug holes” during the financial crisis, and not as an opportunity to build investor confidence and to put the country on the path of sustained economic growth,” said Hlib Vyshlinsky, head of the Centre for Economic Strategy think-tank.